Member of Parliament - a representative of the voters to a parliament. 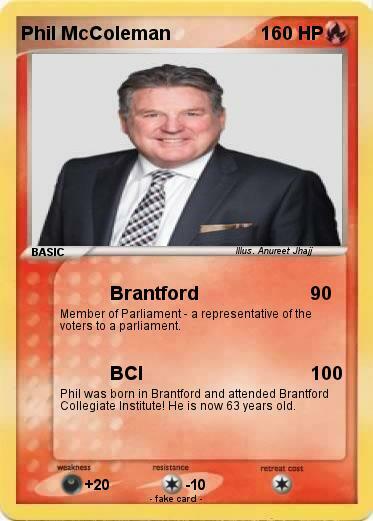 Phil was born in Brantford and attended Brantford Collegiate Institute! He is now 63 years old.